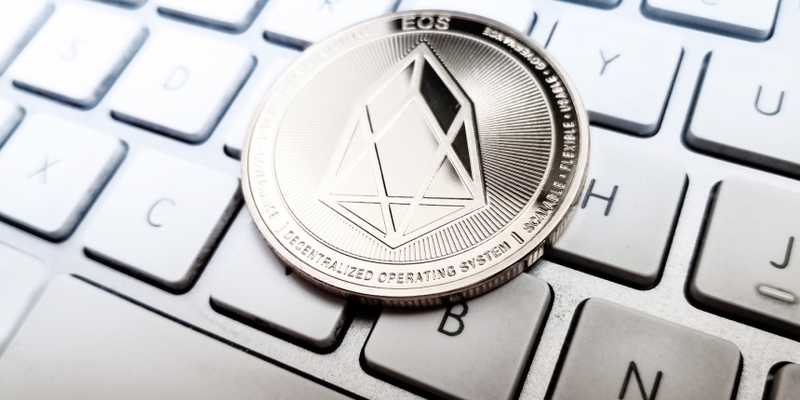 StrongBlock – a private blockchain studio founded by the former executives of Block.one, the company behind the EOS blockchain – has closed a $4 million seed round, the firm announced Wednesday. The round was led by Pangea Blockchain Fund and its limited partners including Copernicus Asset Management. This is the first investment for the Swiss-based Pangea Blockchain Fund, launched in the end of February after raising $22 million from investors including Roger Ver. The startup was chosen because of the quality of its founders’ team and it’s mission to use blockchain technology “to change underlying systems that power the things we do every day,” said James Duplessie, co-founder of Blockchain Investment Advisory Sagl, Pangea’s Swiss-based investment adviser.